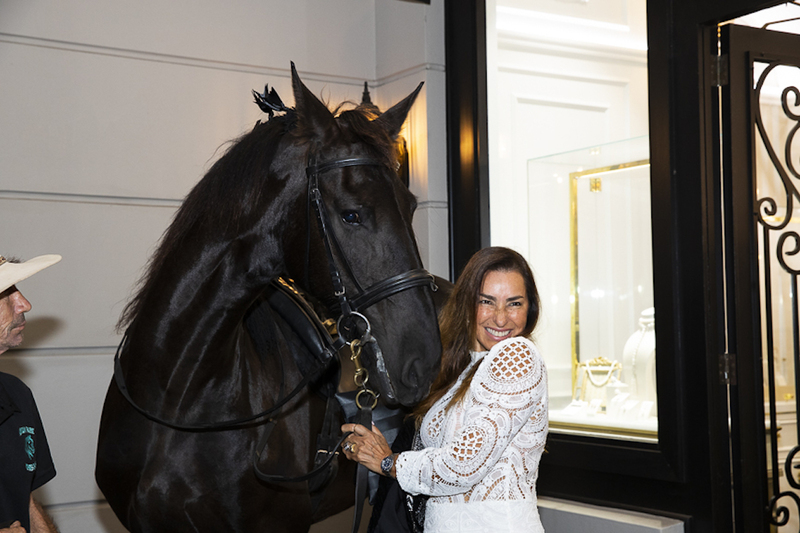 The Australian luxury jewellery brand puts on a night to remember, complete with an Arabian horse, endless amounts of food and an exciting announcement. The House of K’Dor’s 20th-anniversary celebration felt like stepping into an Arabian fairytale. 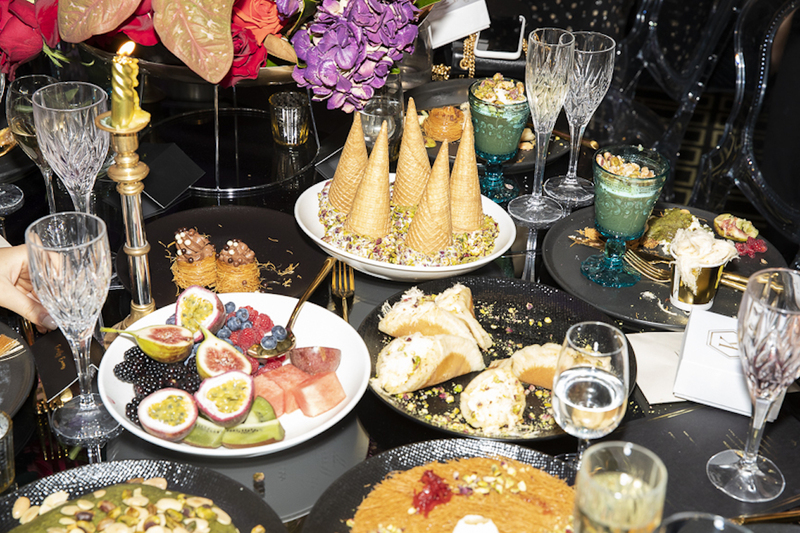 The evening, themed “Arabian Nights”, took guests on an exotic journey from start to finish and was held at the five-star InterContinental Sydney Double Bay hotel, also the site of the brand’s second store. Tarick Kaddour started the business as a boutique jewellery store in 1999. 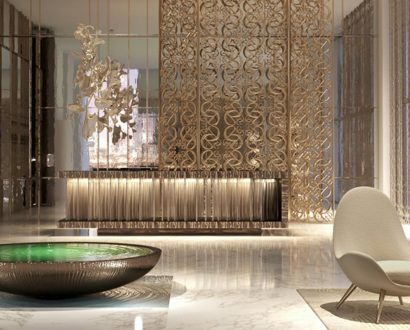 Now, he and his wife, Zena, are the power duo behind the luxury brand. “When entering the House of K’Dor, I had no idea of the amazing journey that had begun,” Zena said to the guests. 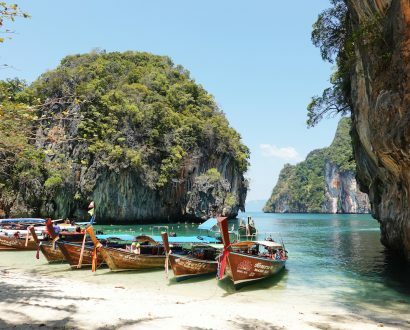 “Like a diamond, there are so many facets to this business we adore. Our drive is passion and contributing to other people’s happiness. And this celebration was indeed an evening of unforgettable moments. 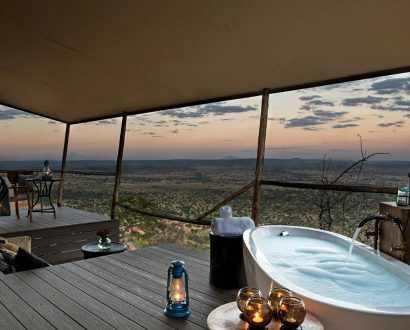 Upon arrival, guests were astonished by a beautiful Arabian horse and serenaded by a live saxophone, plus admired not one, but two Lamborghinis on display – a white Huracán Performante Spyder and a black Urus – while sipping delicious berry-flavoured cocktails. 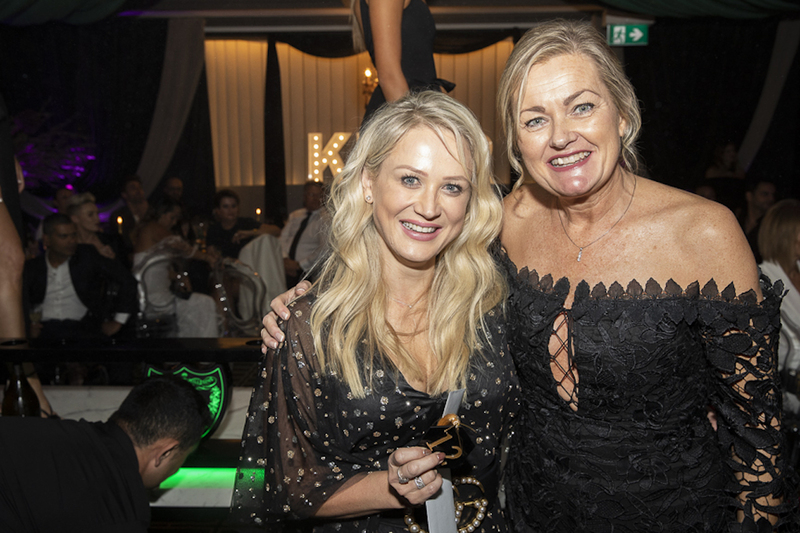 After Tarick and Zena welcomed each person to view House of K’Dor’s stunning collections, it was time to start the party. C’darz Entertainment elevated the atmosphere with an Arabian welcome of drums and dancing as guests made their way upstairs for dinner. 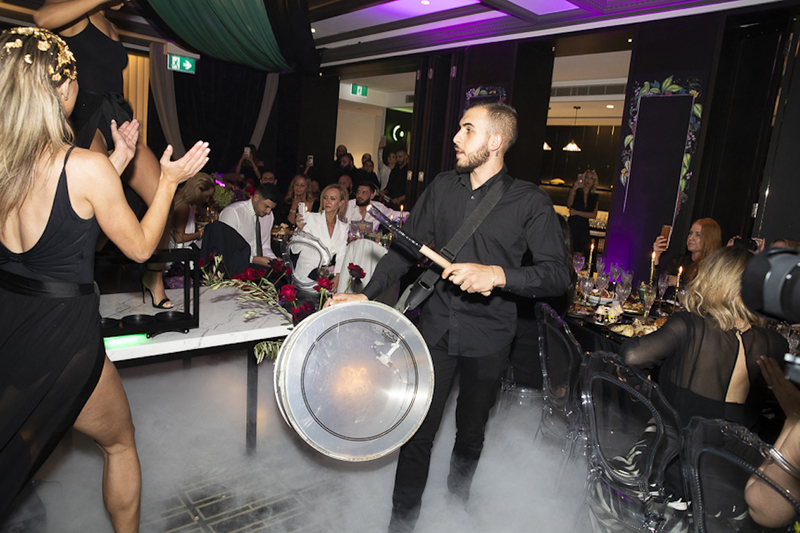 The room’s décor was out of this world, thanks to creative event designer The Ella Group. Purple and green fabric draped the ceiling, a fog machine gave the effect of walking on a cloud and there were abundant displays of fresh floral arrangements by Seed Flora. 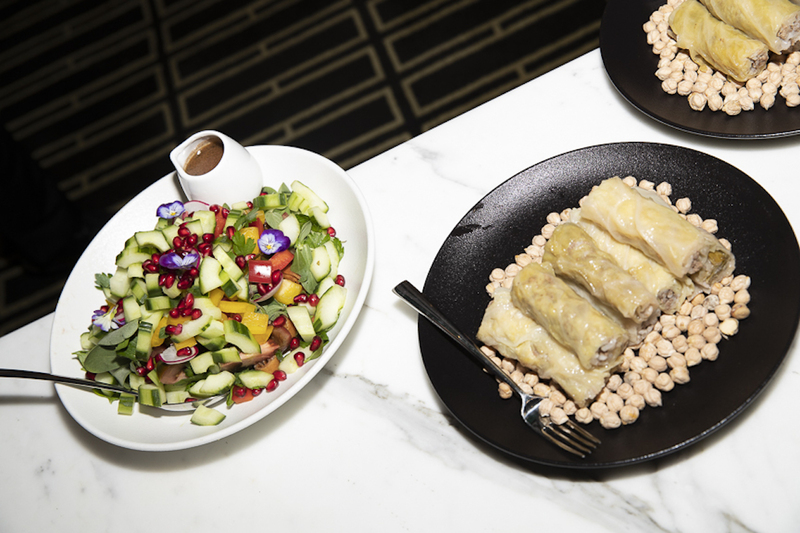 Eighty guests had the pleasure of indulging in the flavours of the Middle East, thanks to luxury culinary artists at George Khouzame, whose mission is to give Middle Eastern cuisine a “new dimension”. The menu showcased both classic Middle Eastern favourites and contemporary dishes, accompanied by Lebanese wine. There were myriad options in the meze selection, including organic hummus with pine nuts and slow-cooked lamb shoulder, smoked eggplant with herb and pomegranate salad, and stuffed zucchini with crab meat and a blend of spices. For the mains: chicken shawarma in flatbread with beet leaves, bulgur pilaf and mouthwatering kofte on a bed of cinnamon sticks. None other than Dom Pérignon Champagne flowed and the food seemed endless. No detail neglected, Faréha Bridal Studio also adorned guests with intricate henna artwork while they relaxed and soaked up the atmosphere. The desserts, of which there were many, included Lebanese cream slice doused in caramel syrup and thick custard, and ice cream with pistachios in waffle cones. 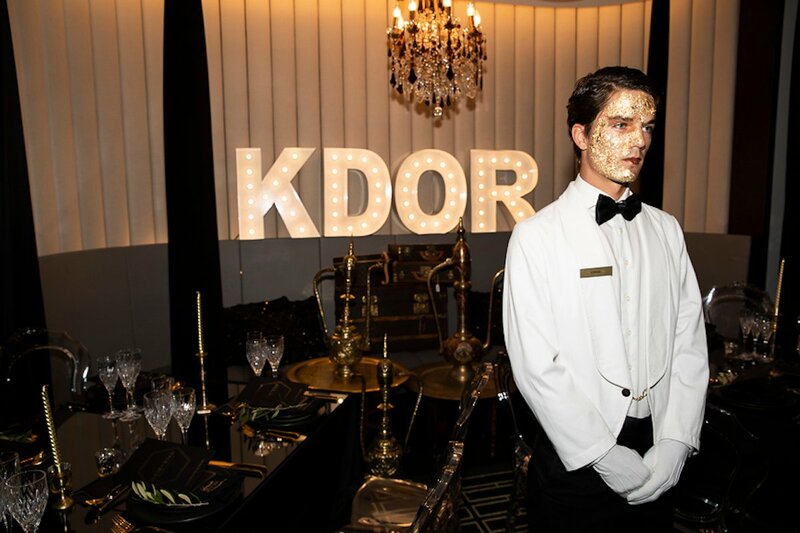 As part of the magical celebration, House of K’Dor announced the beginning of a new era: a collaboration with Etihad Airways to showcase its Australian designs throughout the Sahara. “You treat everyone as family, and we are privileged to be part of that family,” said Lindsay White, Vice President Eastern Region of Etihad Airways. 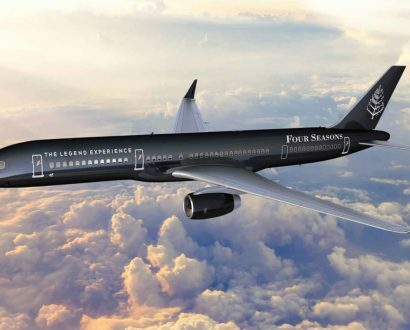 The cherry on top was the opportunity to scoop two return business-class tickets to Abu Dhabi; the winners chosen at random and announced by Etihad Airways’s Lindsay White and Sara Built, General Manager of Australia and New Zealand. Then came the dancing. Kicking it off with a performance choreographed by Peta Anderson, C’darz Entertainment sustained the buzz while people rose to their feet, Zena leading the charge. Sydney’s famed Knafeh Bakery baked take-home treats, and two lucky guests received the House of K’Dor’s Signature Silhouette bracelet. 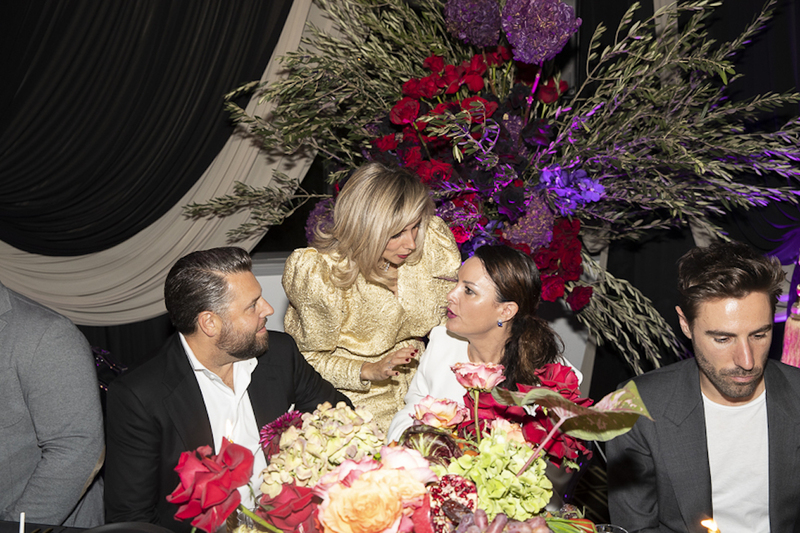 If there’s one thing that stood out – aside from the copious amount of food, extravagant surroundings and exciting entertainment – it was the warm hospitality that emanated throughout the evening; the Kaddours genuinely make people feel at home. Ashton is a Canadian journalist based in Sydney. She holds an MA International Journalism and worked as a freelance journalist in Paris before joining The CEO Magazine. She writes news and feature stories covering the diverse business environments across the globe for the magazine’s print and online editions.